Today is one of the most special little girl in the world’s birthday! 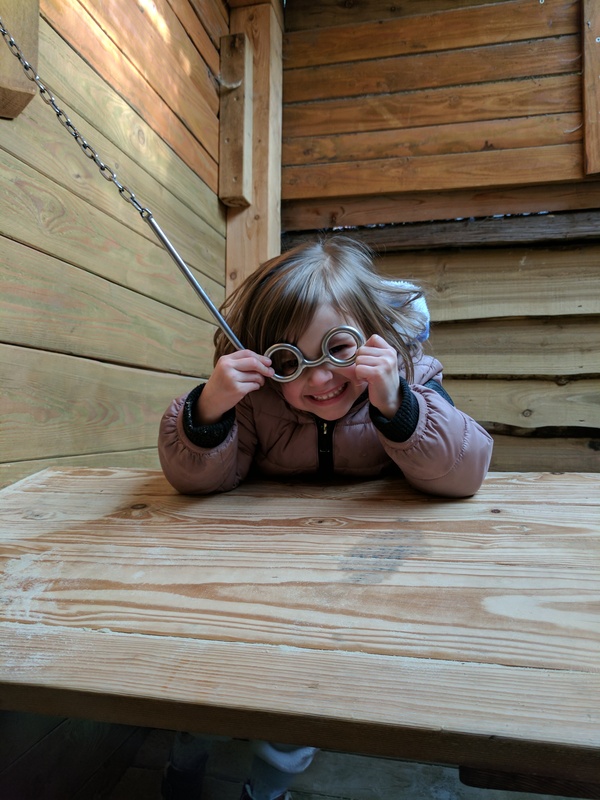 5 today – I can’t believe it. I remember having a cuddle with her when she was one day old. I’m sure time has gone even quicker for her very special mum! I am sending all the love I possibly could from the other side of the world and the biggest birthday squeeze. I sent a voice message yesterday with my birthday wishes so they would be there when Tilda woke up this morning and at school today when WiFi randomly worked for 2 minutes I got the best voice message reply. It made me smile all day. Today I still wasn’t feeling 100% but I was definitely heading in the right direction. Spanish and dancing went well as always although I am sad to say tomorrow is the last one of each….I am both happy and sad that my time in Cuba is coming to an end. After dancing the heavens had opened and rain was coming down in torrents so I hid out at school for an hour waiting for it to die down to be able to run back to my casa. On the brief pause I made it back before the skies reopened with a vengeance. As I am not feeling tip top I decided to have a film night with my laptop and a few plain snacks for my stomach. I am hoping the early night tonight will allow me to enjoy my last night tomorrow – fingers crossed! Previous postDay 73 – Back to Havana Again! Next postDay 85 – Goodbye Cuba!